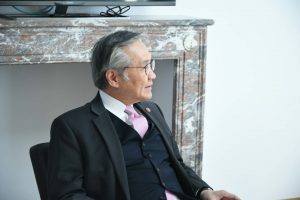 On 21 January 2019, at the sideline of the 22nd ASEAN-EU Ministerial Meeting in Brussels, H.E. 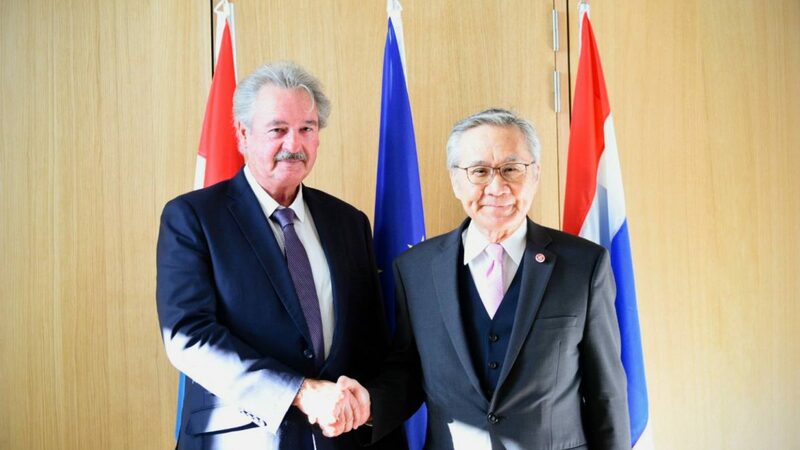 Mr. Don Pramudwinai, Minister of Foreign Affairs of Thailand, had a bilateral meeting with H.E. 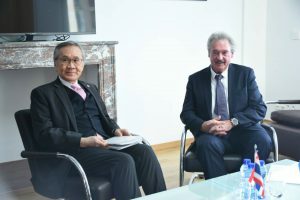 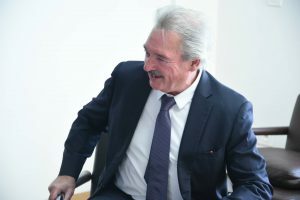 Mr. Jean Asselborne, Minister of Foreign and European Affairs of Luxembourg, on the occasion of the 60th Anniversary of Diplomatic Relations between both countries. 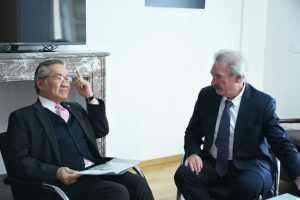 Both sides discussed about the long standing relations, bilateral and multilateral cooperation and the activities to celebrate the 60th Anniversary of their Diplomatic Relations.